Traveling solo can be one of the most liberalizing experiences of your life. 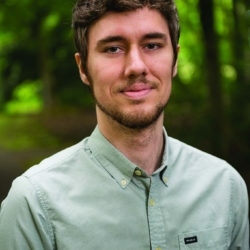 Unlike conventional travel, where we resemble sheep following each other around, traveling to a new city by yourself opens up a whole new realm of possibilities and allows you to have a truly personal, and sometimes random, experience. 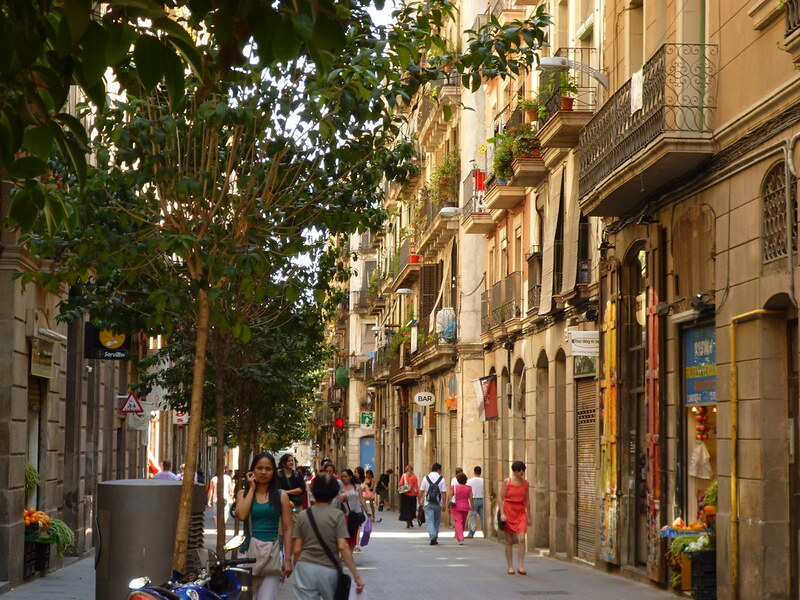 Barcelona is a city of travelers, with people coming from all corners of the globe to explore its narrow streets and soak up its authentic Spanish culture. 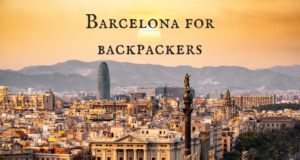 As a solo traveler, you will never be alone in Barcelona as it presents countless of opportunities to meet people in the same situation, making it a truly international city. 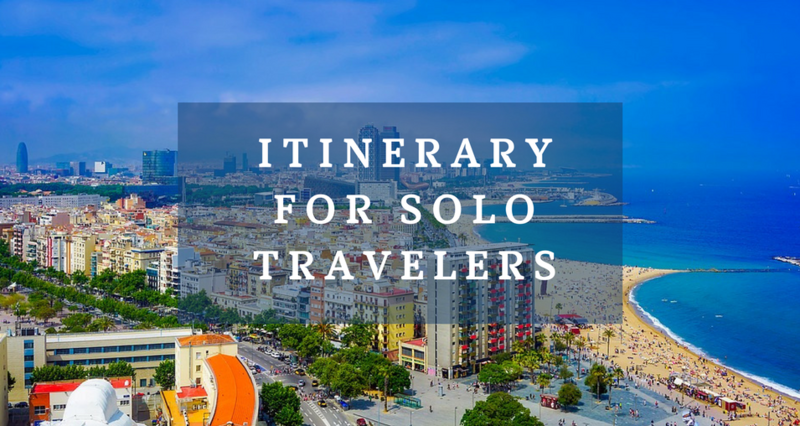 However, as exhilarating as solo travel can be, you are entering the realm of the “unknown” and this can be daunting for even the most seasoned of travelers. For this reason, we have compiled an itinerary specifically designed to help you see the city and its surrounding areas and interact with people along the way. The best way to experience the city as a solo traveler and to meet others in similar situations as you is to do a free walking/cycling tour. 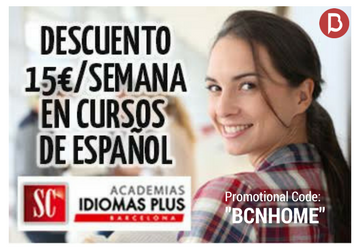 Fortunately, Barcelona is home to many companies which offer this tip based service. They generally meet every day at Plaça de Catalunya and can be identified by their various colored t-shirts and umbrellas. 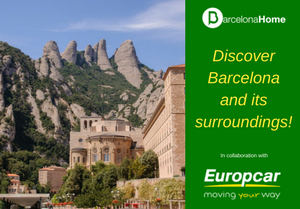 Offering various routes based on favorable themes such as contemporary street art, Gaudi and modernism and the forbidden tour of Barcelona, they have something to appeal to the interests of everyone. 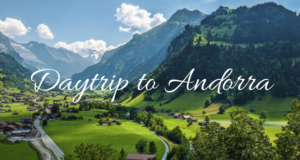 These tours are suited towards solo travelers as they allow you to interact with your fellow tour goers and generally conclude with participants going to a bar for a drink. 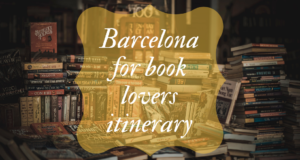 The guide usually offers up their contact information if participants are looking for future recommendation for places to eat, things to see ect, making them the perfect first activity for your solo Barcelona trip. 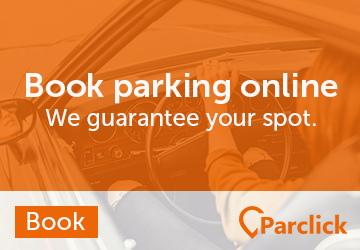 Booking your space online is recommended. Gaudi! 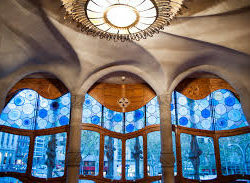 The name is almost synonymous with Catalan architecture and his mesmerizing designs can be seen throughout the city and beyond. For those traveling solo, spending a day exploring the works of Gaudi allows you to travel to various locations to share your awe with other like-minded people. 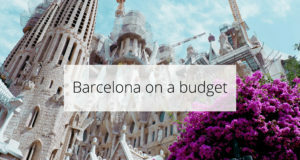 While there are so many Gaudi attractions, we have chosen our top three which promise to amaze everyone. 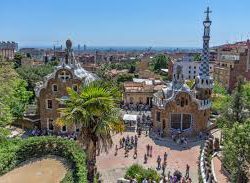 Parc Guell– a public park consisting of gardens and buildings on Carmal Hill which was designed from Mosaic and irregularly shaped buildings. Get your tickets here. 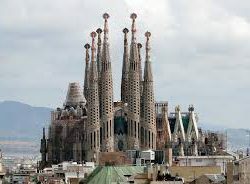 La Sagrada Familia– This is the largest unfinished Roman Catholic church in the world and its design is similar to that of a fairy tale. We can provide you with fast track tickets here, so you do not have to stand in long queues. Casa Balló– located in the center of Barcelona, this is one of Gaudi’s masterpieces. this is an unmissable building with its oval windows, flowing sculpted stone work, facades decorated with a colorful mosaic of broken ceramic tiles and dragon inspired roof. 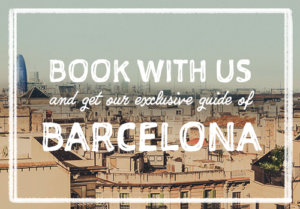 To visit the Casa Baltó, get your tickets here. Use the code “BCNHOME” to avail of a 20% off the Gaudi exhibition centre prior to your route to learn about the life and work of Gaudi. After discovering the marvels of the city and its people, take a break from the hustle and bustle and hop on a bus/metro out to Montjuic. Montjuic is an iconic hill overlooking the harbor which, from various view points, offers exceptional views of the city. Just like Ed Sheeran says, there is a castle on the hill and it now functions as a museum which houses temporary exhibitions which can be visited for €5, or for free on Sunday afternoons. For solo travelers, this attraction is perfect for those who wish to take in panoramic views of the city and walk many of the trails within the park while mixing with other walkers. 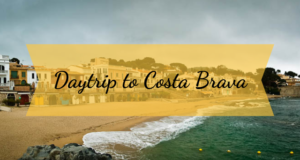 In terms of reaching the castle, there are a few options which include taking the Funiclar railway which is connected to the metro, by cable car or by plain old walking up the hill. There is no better form of solidarity than a gathering of FC Barcelona fans at Camp Nou for a soccer match. For those traveling solo, attending a soccer match will put you right in the middle of thousands of pumped up fans who are always looking for an excuse to befriend a fellow supporter. Prior to the match, fans celebrate with music, dance and chanting, which makes for a spectacular show in itself as it represents the strong sporting culture of Barcelona. You will never be alone at Barcelona FC match and, who knows, you may even end up sharing a few drinks with fellow fans as if they were your best friends. 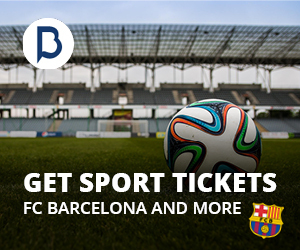 If you want to be safe while buying tickets for your experiences in Barcelona, then read our article about RELIABLE SPORTS TICKET SHOP IN BARCELONA. Take a break from all the action and attend a language meet up generally in a bar. Language meet ups are exactly what they sound like, they are an event where people from all over the world meet and help improve their language skills while enjoying a few drinks. A simple google search will tell you your nearest meet up and they promise to be a good night with a great variety of like minded people. 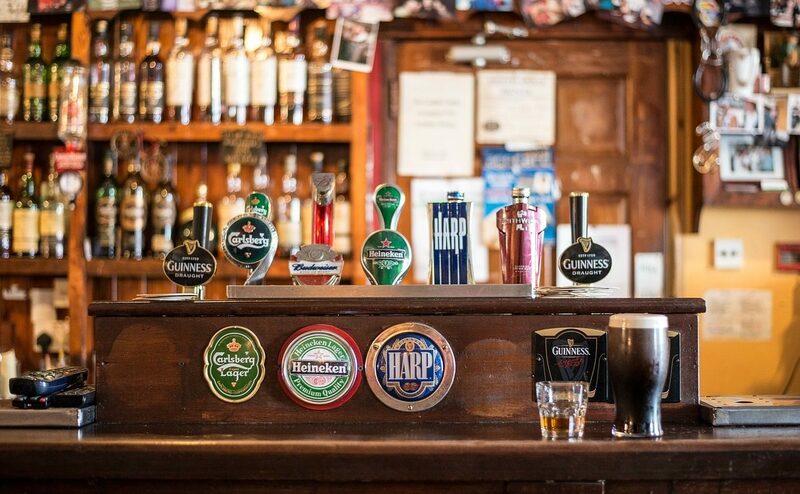 There is no better welcome and feeling that you belong than taking a trip to an Irish bar! Proclaimed as “the best from Irish Bars in Barcelona” The Wild Rover is quite a popular Irish bar in Barcelona, both by locals and other international visitors. Providing a wide variety of alcoholic drinks as well as Live sports TV showing some of the greatest matches in Europe. 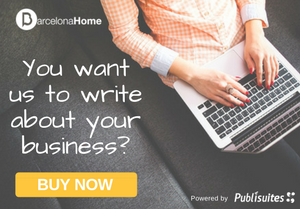 The Pub is situated in the heart of Barcelona, nearby La Rambla. If you want to go to big dance clubs in Barcelona, it’s easiest to get in if you’re on their GUEST LIST. 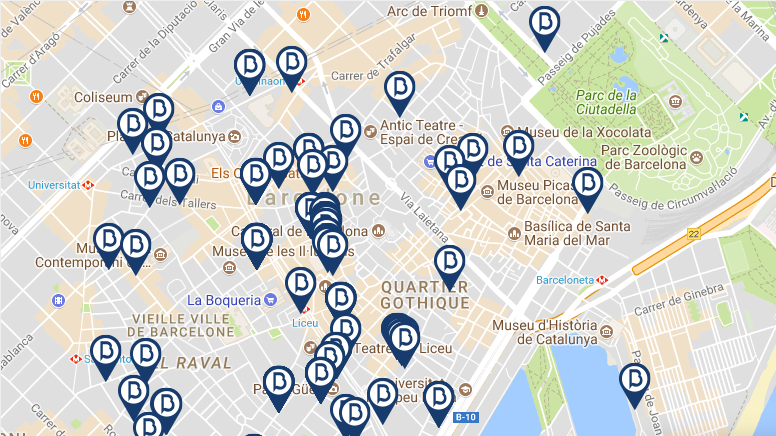 Barcelona home has a guest list with a wide choice of places to go. You can JOIN THE LIST FOR THE CLUBS HERE! Bacoa has several locations in Barcelona, but perhaps the most popular one is near Placa de Universitat. 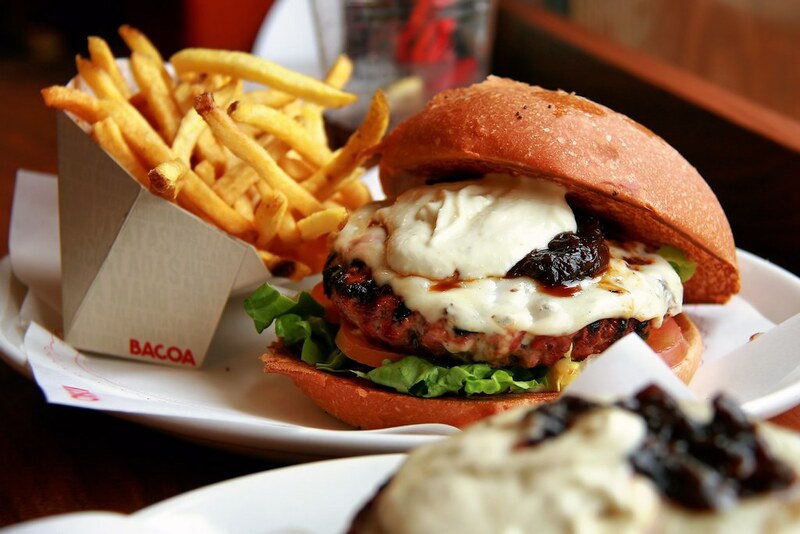 At Bacoa you will find some of the most tasty burgers in the city, freshly grilled and served with crunchy and delicious french fries on the side. The meat in the burgers is organic and can be traced back to certified Spanish farms. They offer a wide variety of options, including the traditional beef burger, along with vegan and vegetarian burgers, even a chicken burgers. For those on a gluten-free diet, they also offer burgers as salads, without the bread. As you arrive, simply tick off the type of signature burger you want or custom-select your toppings. Can Paixano is a very authentic Spanish bar situated in old fisherman’s neighborhood of Barceloneta. Since 1969, Can Paixano specializes in its famous Cavas (sparkling vine) and Spanish style snacks. The place is really small, it has no seats and usually, there are a lot of people, talking loud, so be ready for this typical Spanish experience! You can get here hot sandwiches and hamburgers for maximum 3 € and some local meats, cheeses, and tapas for around 3 – 4 €. Moreover, for a glass of their great home cava you will pay just 1.10 €. Flax&Kale is a healthy flexitarian restaurant and a perfect spot for those who seek vegetarian options. All the dishes are designed to maximize the organoleptic pleasure while considering its nutritional value. 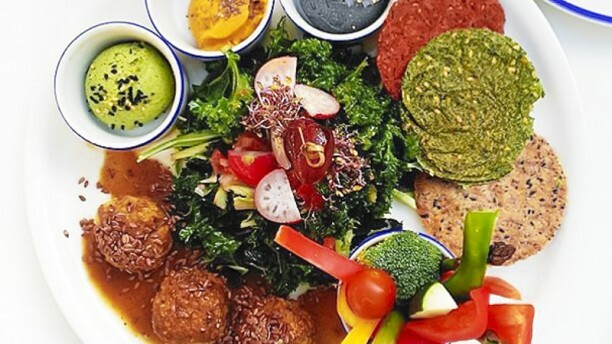 80% of their food is plant-based and elaborated using only veggie-based ingredients. Plants, vegetables, fruits, nuts and seeds, in their natural state, have the largest amount of vitamins, nutrients and enzymes in nature. Cozy and beautiful loft apartment of 50 m2 for rent in Barcelona located in the residential neighbourhood of Eixample, with space for up to 4 people. 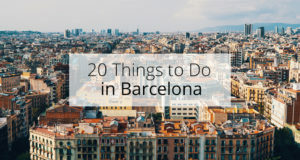 It’s located in a very central area that is well connected to the city center and the other neighborhoods, less than 10 minutes by metro from Las Ramblas and Plaça Catalunya. The different rooms of this fine duplex are made to meet your needs so that you can rest in a comfortable environment. Its decoration invites you to relax as well as to enjoy a city and its culture. The brightness of all the rooms of this apartment is the most remarkable feature as well as the on site pool. 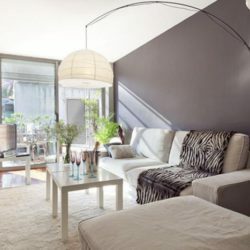 Beautifully refurbished apartment with a soothing zen design available in the center of Barcelona. We love the simple, sophisticated decoration of the living area, the neutral colors and smooth wooden surfaces giving it a tailored look. 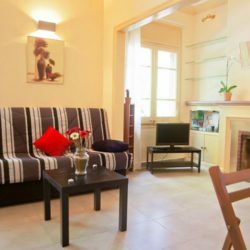 Located at the border between the Eixample, el Born and el Gótico neighborhoods, this apartment is truly in the cultural and historical center of the city. Looking for a place to stay during your trip? We got you covered! Check our website. I’m currently traveling alone in Barcelona and this article was very helpful, I didn’t know about the language exchange.